Ottawa is one of many regions in eastern and southwestern Ontario, as well as Quebec, that's expected to be hit with its first big winter wallop on Sunday, making for a difficult commute to start off the week. 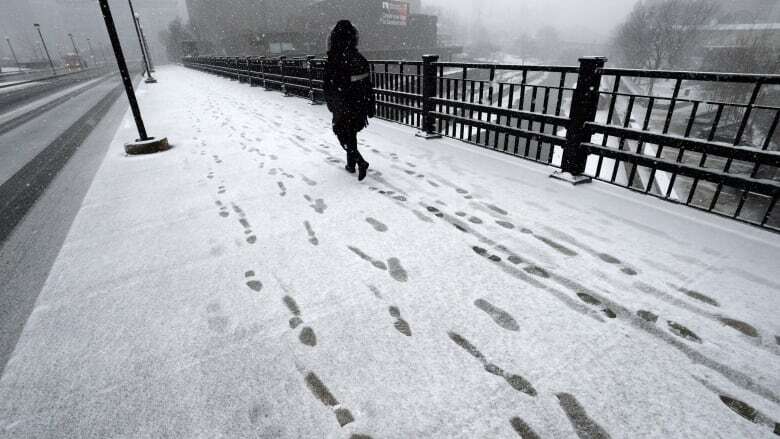 "Significant snowfall" is expected into Monday. High winds, gusting from 50 to 70 km/hour on Sunday afternoon, will cause reduced visibility due to blowing snow, the snowfall warning detailed. "Be prepared to adjust your driving with changing road conditions. Visibility may be suddenly reduced at times in heavy snow. If visibility is reduced while driving, turn on your lights and maintain a safe following distance," Environment Canada said. Snowfall warnings of up to 25 centimetres have also been issued for regions surrounding Ottawa, including Prescott and Russell, Brockville, and as far as Algonquin Park. 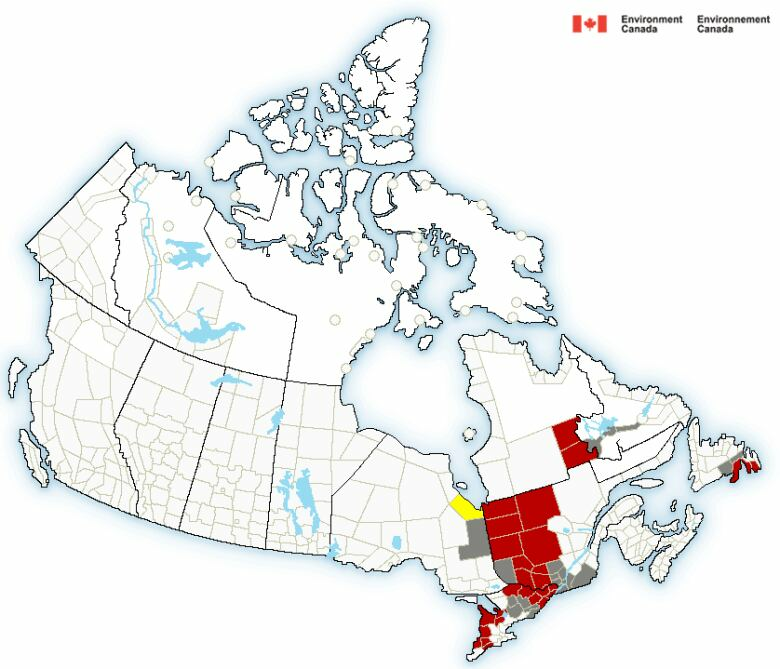 In Quebec, the snowfall warning stretches from Gatineau to Chibougamou. Snow squalls have also developed over Lake Huron, with 15 centimetres of snow expected, along with winds gusting at up to 80 km/h. Environment Canada warns that there's a chance the snow dump could be much worse. "Generally the highest amounts anticipated are 20 cm, however there is a chance that a strong snow squall off Lake Huron may become nearly stationary across the region. If this happens, local snowfall amounts in excess of 30 cm are possible by Monday morning," according to Environment Canada.